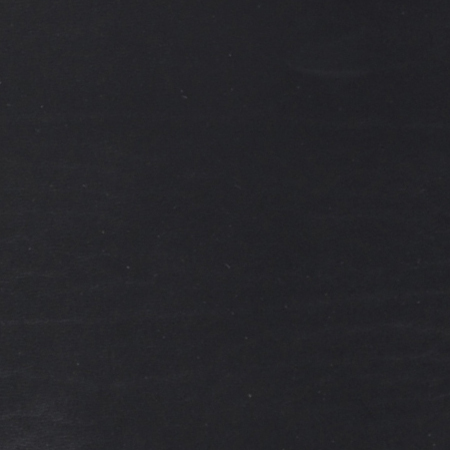 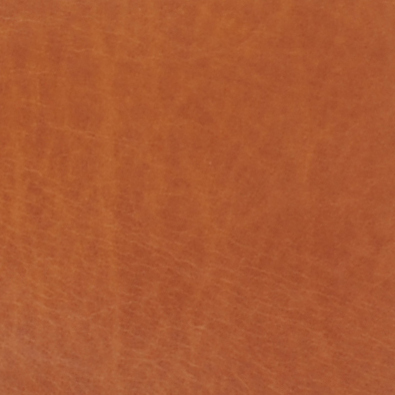 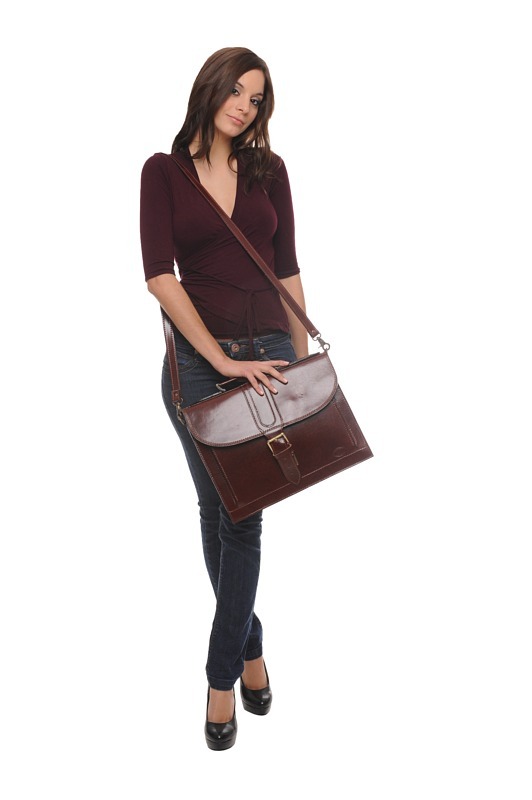 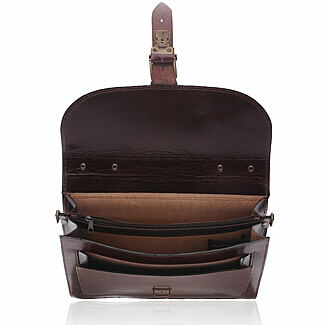 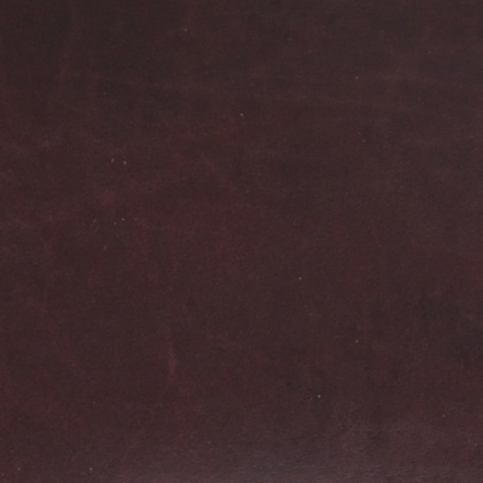 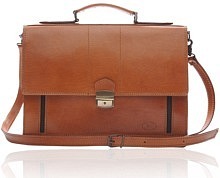 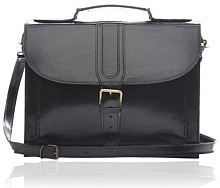 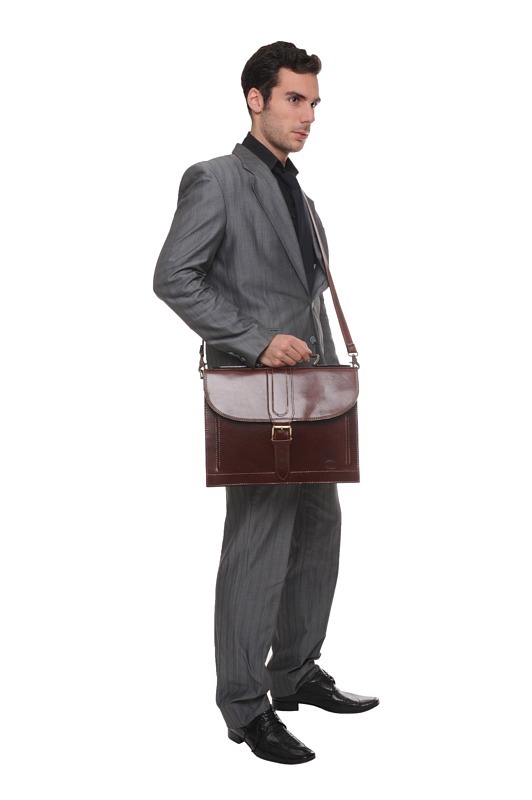 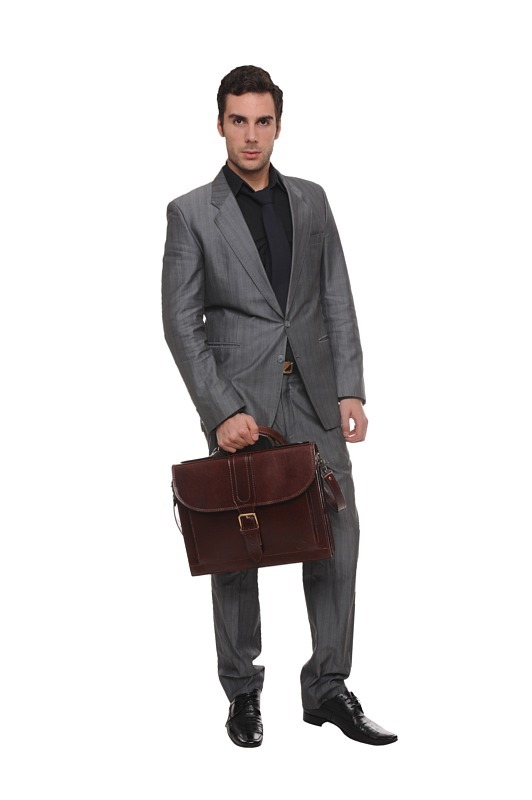 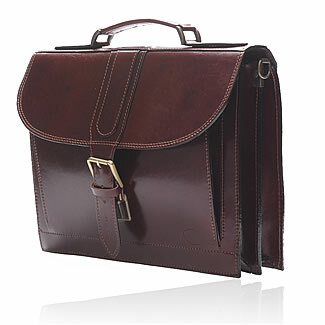 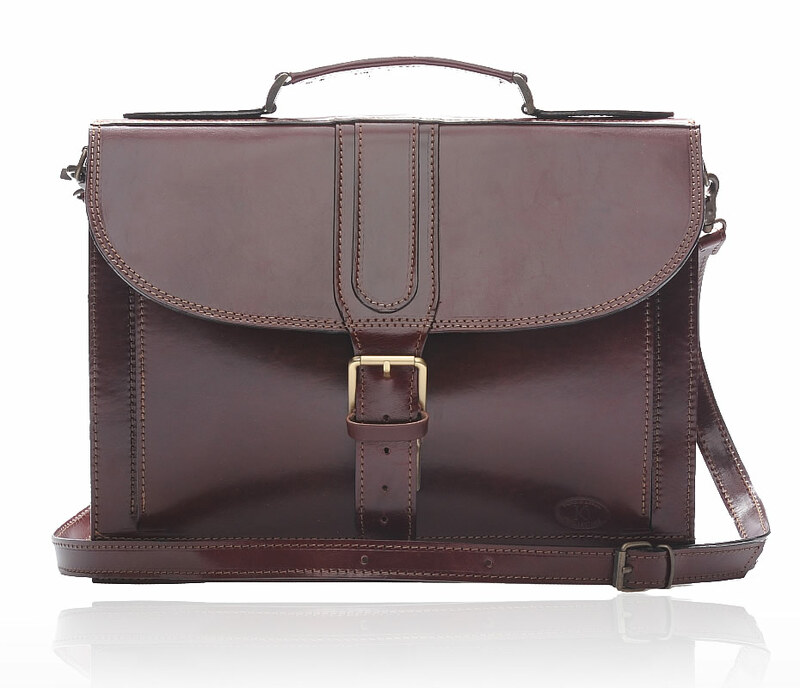 The WOODSTOCK bordo is a stylish leather briefcase that can easily satisfy all your needs. 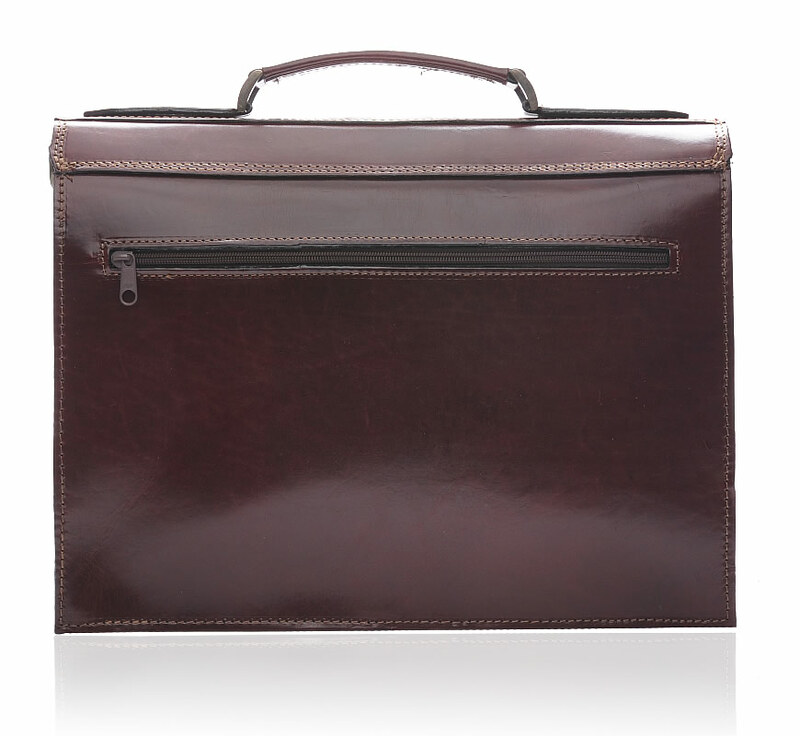 Fashioned from the finest quality of calfskin leather, this briefcase provides class with efficiency, handling all your problems effectively. 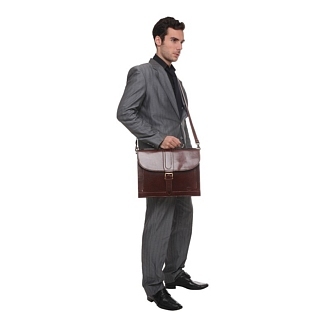 It has two spacious inner portions, with a zipper sleeve in between and a mobile holder. 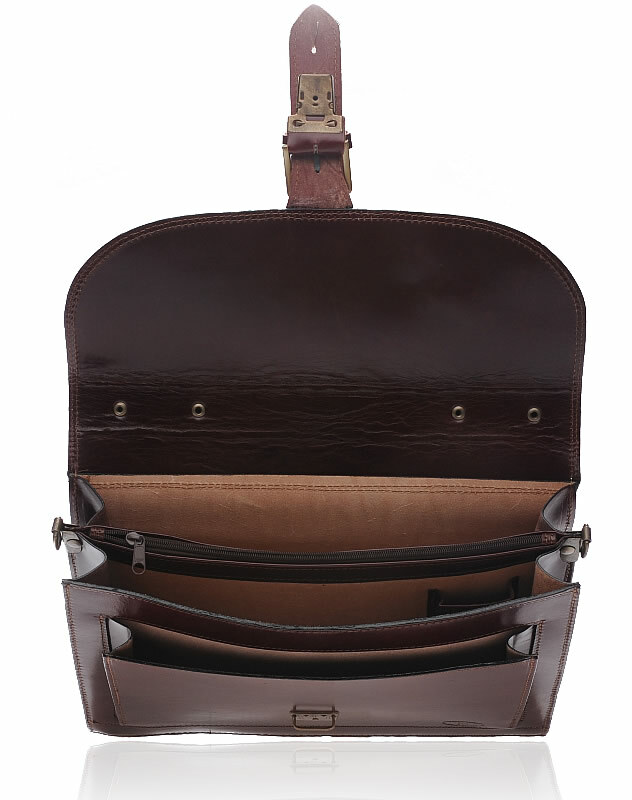 The exterior has another narrow zipper pocket for keeping narrow stuff. 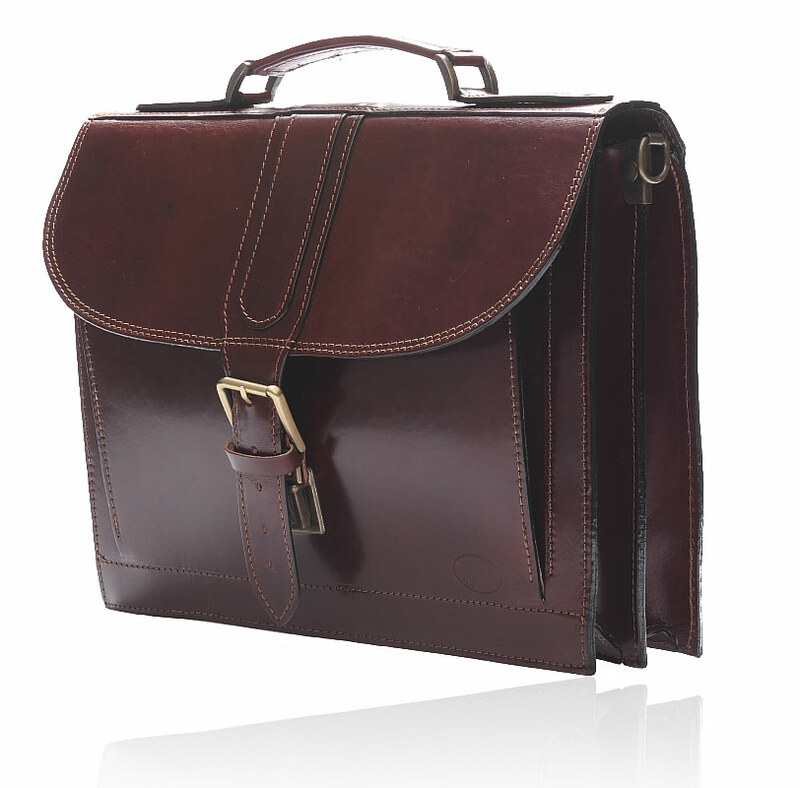 You can easily carry this leather briefcase around with the help of the shoulder strap, or you can remove that and use the handle strap. 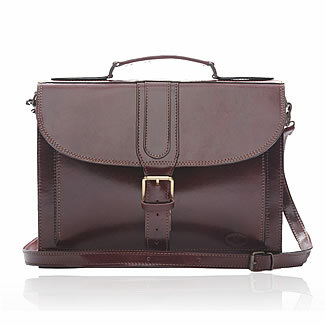 This is yet another offering from our fine Iris Luxury collection. 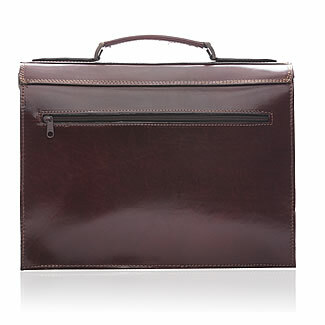 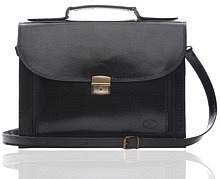 This is a complete office briefcase that checks all the right boxes.